Hungry? – If you’re looking for a takeaway in Leeds LS12 – Cafe 33 restaurant and takeaway has a great selection of hot and cold sandwiches, as well as jacket potatoes, paninis and more! Cafe 33 has been creating some amazing breakfast foods for many years. 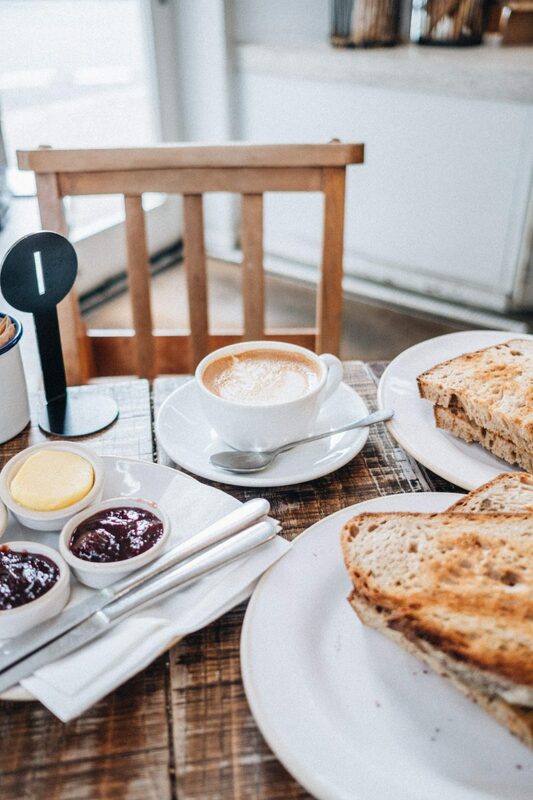 If you’re in the Leeds area looking for the perfect breakfast or lunch takeaway, choose Cafe 33! Order Online from Cafe33 Here! Cafe33 – the place to be. Cafe 33 has been serving fantastic meals to locals for years. People come from far to taste their delicious breakfast options. A lovely decorate comfortable atmosphere and friendly staff too! Cafe 33 takeaway receives an average 5* rating across most major reputation management websites. Learn for yourself why so many rate this restaurant and takeaway so highly! 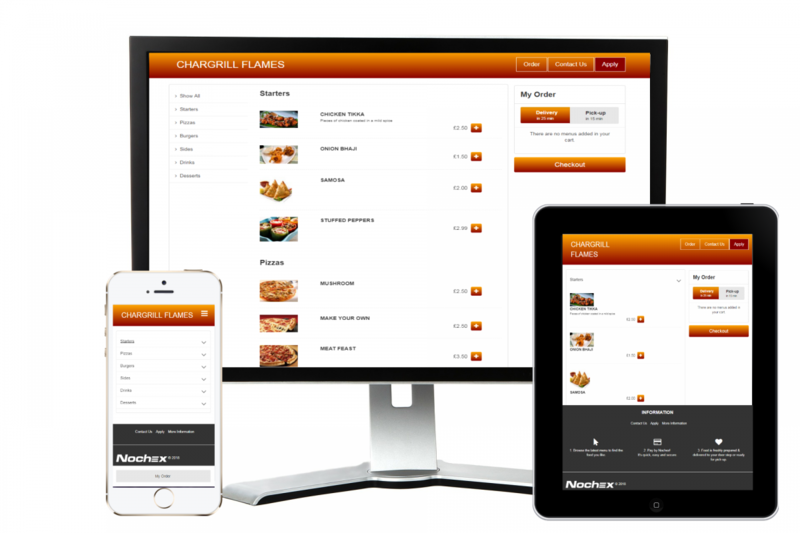 OrderPayEat and Cafe 33 use Nochex for it’s online payments. Nochex is a fully compliant and regulated payment service provider, so your payment is in safe hands. Sit back, relax, and eat good food!